LiNX2 uses the latest hearing aid technology from ReSound, working with your brain's sound processing ability to give you a completely natural sense of sound direction. It will also make sure you can understand every word of a conversation in a noisy background environment. 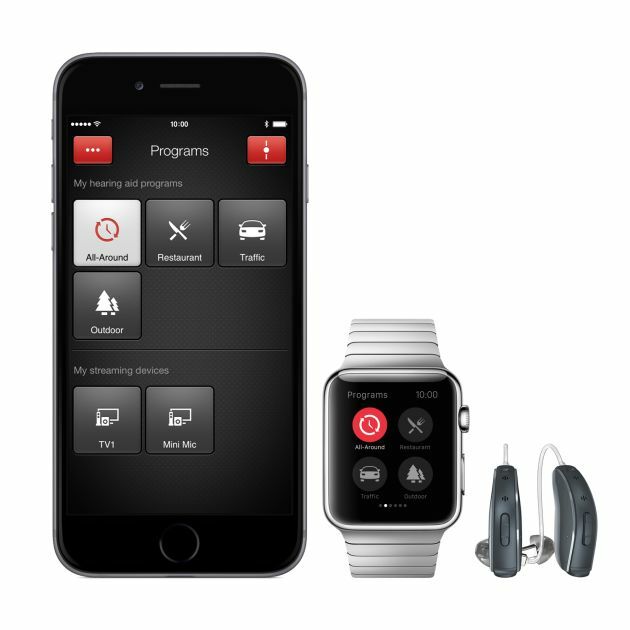 ReSound LiNX2 are 'smart' hearing aids that are Made for iPhone. This means you can wirelessly link them to your iPhone, Apple Watch or iPad devices to enable your hearing aids act as Bluetooth stereo headphones so you can listen to your favourite music, watch a film or even talk on the phone. The unique ReSound app lets you build an enhanced, personalised listening experience to give you total control. You can set listening environments, adjust volume, create favourite programs and control your wireless accessories all without needing to touch your hearing aids. 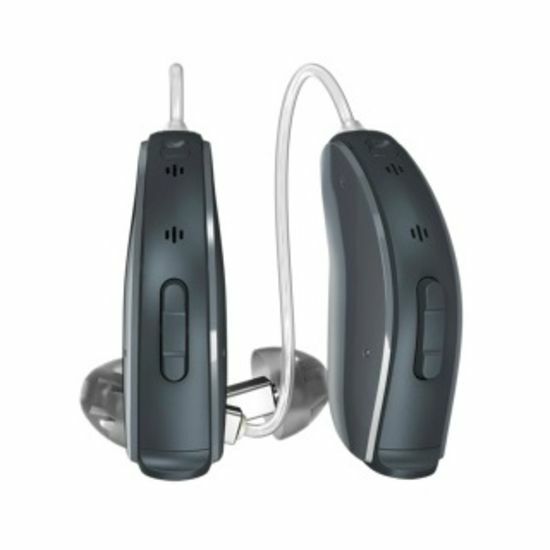 ReSound LiNX2 combines its smart technology with the latest in tinnitus therapy to help relieve the constant ringing. Pre-installed theraputic sounds can be personalised to help divert your attention from tinnitus and find relief to lessen the impact on your daily life. LiNX2 hearing aids are available as Receiver in Canal, Completely in Canal, Half Shell and Full Shell styles, so you and your audiologist can select the fitting best suited to your needs. A wide range of colours are also available to ensure you don't have to compromise on technology or design. To find out more about ReSound LiNX2 or other hearing aid products in our range, visit us for a free hearing test and receive a free hearing aid demonstration. Book an appointment online today or call 0800 40 20 20 to arrange a test at your nearest branch.